Taylor Swift is nobody’s fool. 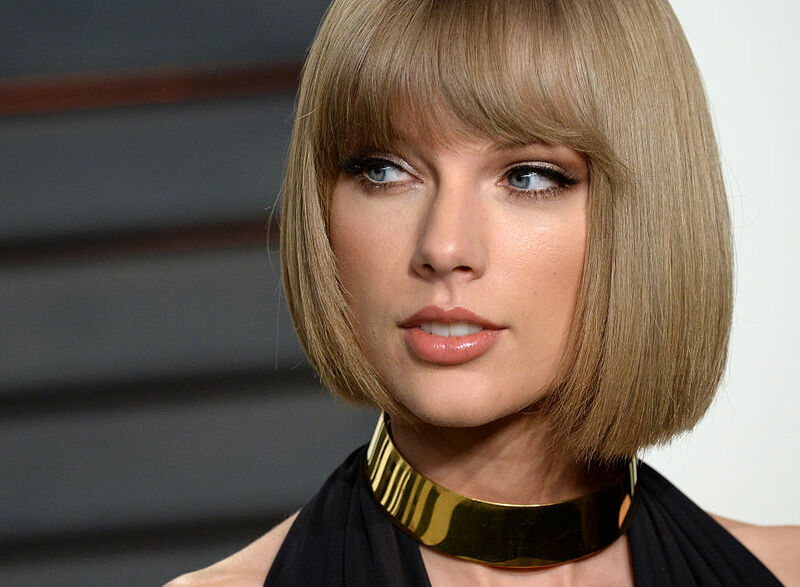 The singer famously stood up against Apple by withholding her wildly successful album 1989 from streaming in Apple Music after learning that music streamed during a free three-month trial of its service would result in Apple not paying artists, writers and producers for their work. Even though Swift admits she isn’t stressing over money, the fact that she took a stand in support of her colleagues was huge. And her determination has paid off. Swift recently appeared in an Apple ad for Beats 1 Radio. The clip is just one minute long, but that’s all the time needed to prove two things: that the Out of the Woods singer doesn’t take herself too seriously and has a great sense of humor, and that she and Apple have made up and moved on. Swift has always maintained that she is a fan of Apple and appreciates it for the strong partner it has always been to her during her career. Her stance against the company was brave, but she also knows when to quit it — when to accept her win with grace and give back to the company that listened to her complaints. Since the video’s release on YouTube on April 1, it has already been viewed more than 3.2 million times, so I’d say Apple knew darn well the benefits of working with Swift, not against her. And fans and nonfans alike had a lot to say about her rendition of Jumpman and her ability to ‘fess up to not being the most coordinated person. Swift’s comedic timing is on point, and her goofy ability to poke holes at her own perfect image is so Taylor Swift of her. If she could stop touring and making music long enough to give us more commercials like this one, we’d all be grateful — and she’d sell a lot of products.